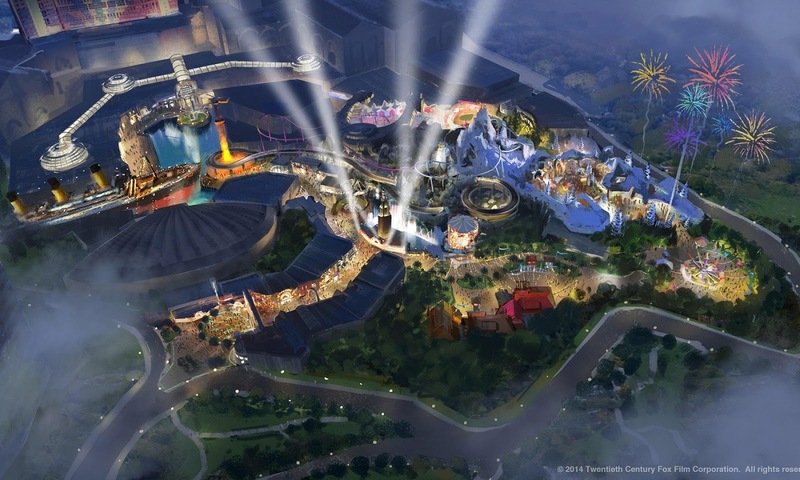 Last November, Genting Malaysia Bhd filed a lawsuit against Walt Disney Co. and Twenty-First Century Fox Inc. for allegedly abandoning Fox’s theme park deal with Genting. However, Deadline is reporting that Genting’s lawyer, Kasowitz Benson Torres partner John V. Berlinski, has responded to the counterclaim: “Fox’s attempt to blame Genting is only to be expected and is designed to divert attention away from its own incompetence and inexperience. “Just two months before termination, Fox was more than willing to open Fox World, but only if Genting paid them well in excess of the amounts the parties originally agreed upon. A Fox spokesperson had previously called the lawsuit by Genting “entirely without merit”, stating that Genting has been the one failing to meet the deadlines for years. “Genting’s failures to adhere to its obligations and deliver on the agreed-upon schedule resulted from a mixture of Genting’s incompetence, inexperience, and rank indifference to its contractual obligations,” it added. There’s some hope for Malaysians and theme park enthusiasts to still be able to enjoy the theme park, since it was reported by AusLeisure last month that Genting plans to go ahead and open theme park, once its development in Genting Highlands is completed, despite the branding uncertainty.